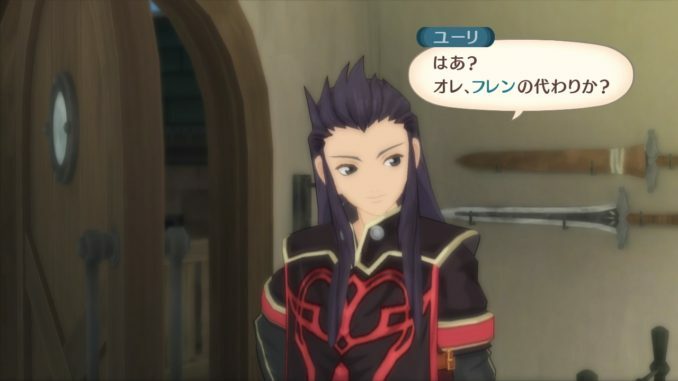 Various Japanese gaming sites (Dengeki, Famitsu and 4Gamer) have been recently updated with new information and screenshots for Tales of Vesperia PS3. Screenshots have been added to their respective galleries. 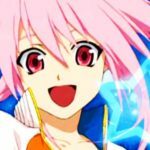 Thanks to the summarized report Kouli sent us (thanks Kouli, really~), these seemingly old information has something new for all of us. First off, the new Giganto monster is to be called the Green Menace (or Menis). As previously reported, there will be a new secret mission regarding this new monster. But taking a look at this screenshot showing the successful battle against it, you'll notice that the Overlimit Level has been raised to 5. 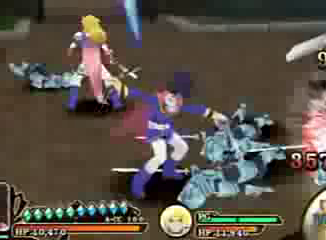 Looks like a new addition to the game. 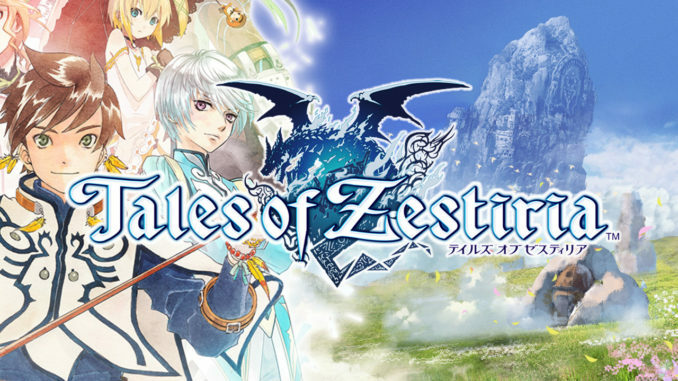 A few new explorable places have been revealed, namely the Underground Waterway Of Oath, Region of the Deep Cavern (Sword Dancer's volcano dungeon), Garden of Izayoi, Lenanthra Rock Hollow and... Estelle's Room. There will also be new BGMs for the game. One that was revealed is "Scorching Rumbling" which is to be used for the new volcano area. 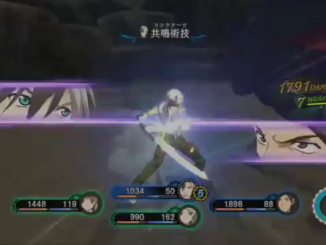 Also, the first prints of Vesperia PS3 will offer a product code (similar to VS.'s code) which will earn you some sort of special battle in Tales of VS.. And again, I would like to point out that the Abyss costumes are actually the preorder bonus this time around. One more thing. 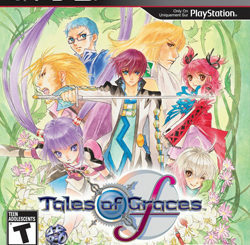 18 new Tales of Graces screenshots and a very high quality version of Sophie's official art have been added to the Tales of Graces Gallery. Enjoy. 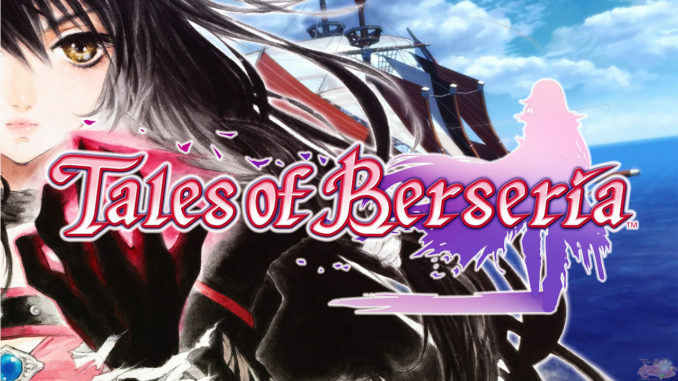 A post on Tales of VS. will come after this.